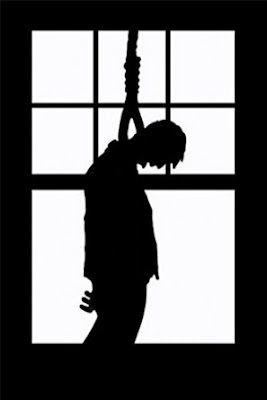 A young man, 20, committed suicide in police detention. Pawan Kumar, resident of Sahumau village under district Firojabad in Uttar Pradesh, was allegedly arrested with the illicit liquor in Narkhi area under Fariha police station. Superintendent of Police, Pyush Srivastav, told, "the inspector (Narkhi Police station), inspector (Fariha), senior sub-inspector, head constable and constable —all have been suspended immediately for the dereliction on government duty from their posts." A case against these policemen has been registered for the criminal conspiracy and the murder.